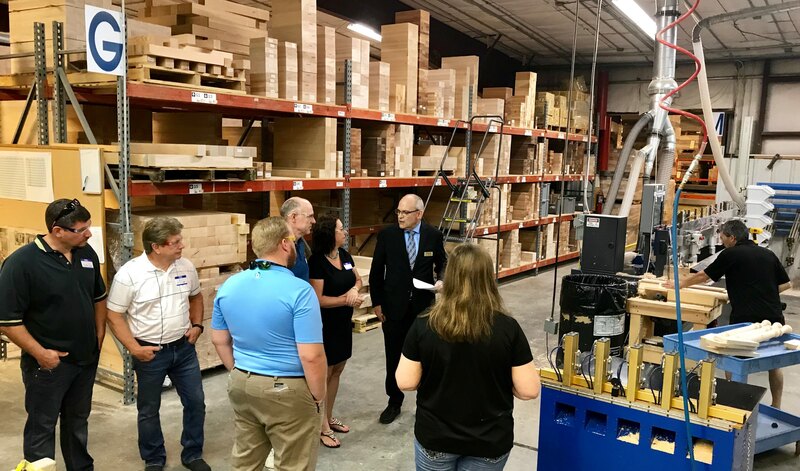 Grand Rapids, MI – Leitz Tooling, in conjunction with Stiles Machinery and Stiles Education, announces an educational event featuring tooling and machining techniques for manufacturing upscale Euro-style windows and doors. “Open Up Your World,” will be held June 25, 2015 at Stiles’ headquarters in Grand Rapids, MI. 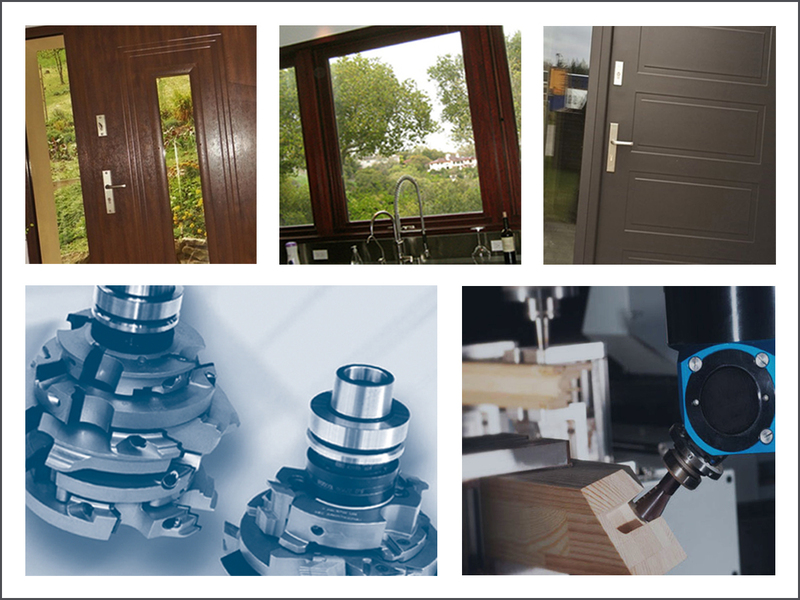 The seminars and demonstrations will focus on software, engineering, tooling and machining steps needed to construct the complex windows and doors which meet energy-efficiency requirements and aesthetic guidelines in Europe. 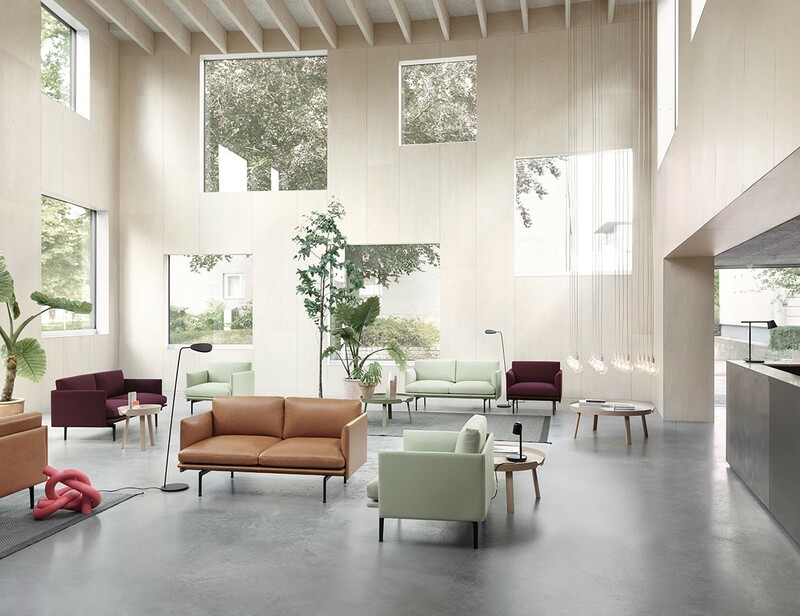 “We can learn a lot from Europe in terms of designing and manufacturing to be more resource-friendly and architecturally progressive,” says Mike Lind, CEO of Leitz. “U.S. manufacturers who want to demonstrate that they are building a forward-thinking business should attend this event,” he continued. Interested attendees can go to www.stilesmachinery.com/events to register or send an e-mail to contact@leitz.org. Please be sure to include a phone number in the e-mail. Leitz, with U.S. operations headquartered in Grand Rapids, MI, and worldwide operations managed from Oberkochen, Germany, is a leader in high-technology engineering and manufacturing of precision tooling and systems for machining wood, plastics and advanced composites. In addition to Grand Rapids, the company has U.S. service centers in Archdale, NC, Garland, TX, San Bernardino, CA and Kent, WA.